Our new corporate video will give you a behind the scenes look at the people who make our Company great. You will also get to know a bit more about the products and services that we offer. Our new Software Division Overview video will give you an insight into how our ERP software can help your business and some of the people who make our Software Division great. Our new IT Solutions Division Overview video will give you an insight into how our range of IT solutions can help your business and some of the people you will meet if you come on board with OGL. Discover the benefits to your business of moving to a hosted desktops solution. Listen to some selfie videos taken of our staff talking about what they like about working at OGL. 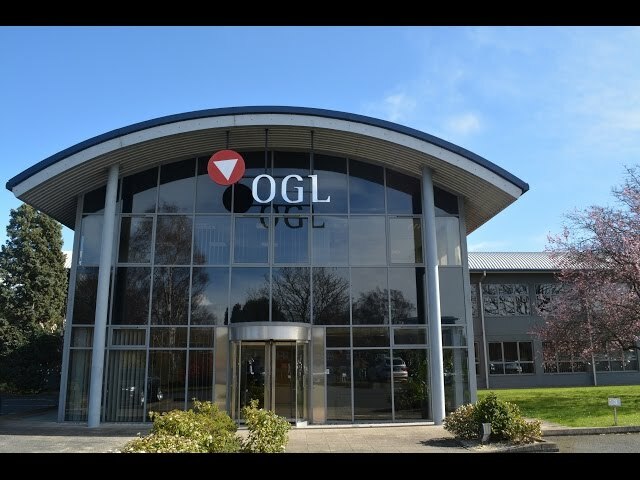 OGL was asked by North Worcestershire Economic Development Regeneration to participate in a video to promote the benefits of doing business in the region. 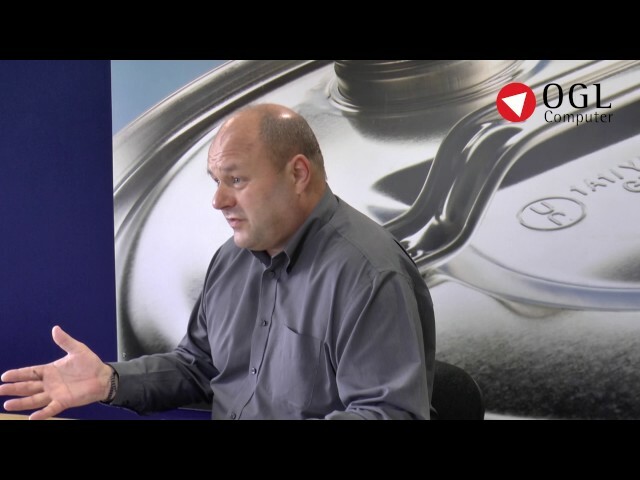 Neil Morris, Commercial Director explains how OGL benefits.